Non-commissioned officers (armed forces) command, train and motivate soldiers for both peacetime and wartime tasks. They work at the middle management level within the Army. Train and exercise using various military equipment and tactics, and provide training to the soldiers. Look after the discipline, welfare and career development of the soldiers under their command. Communicate effectively to subordinates, colleagues and professional and community groups, both orally and in writing, through briefings, operational reports and presentations. Command soldiers in the front line of battle. Prepare new or modify existing operational strategies and plans. Patrol areas of possible military activity. 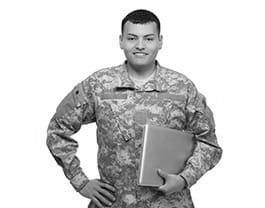 Participate in soldier recruiting process.